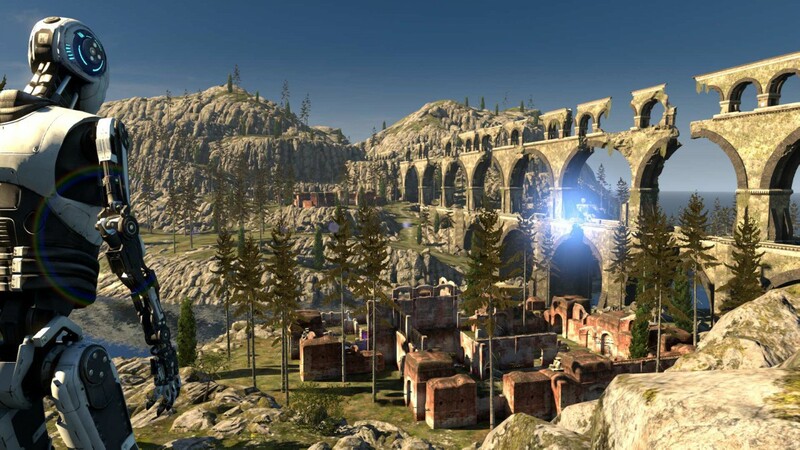 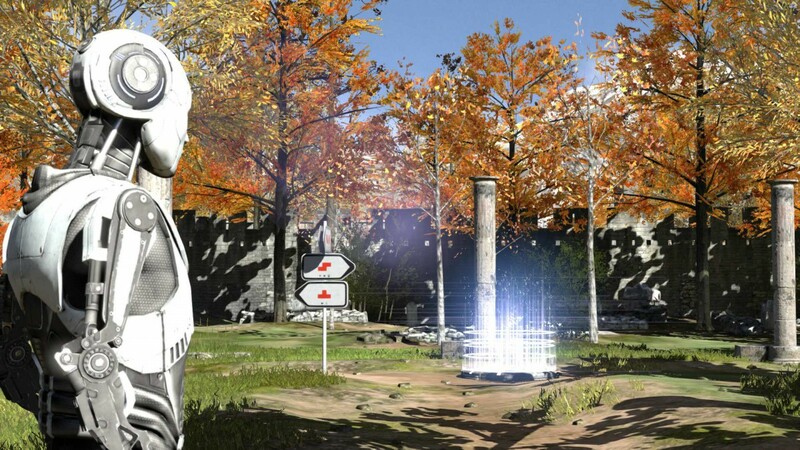 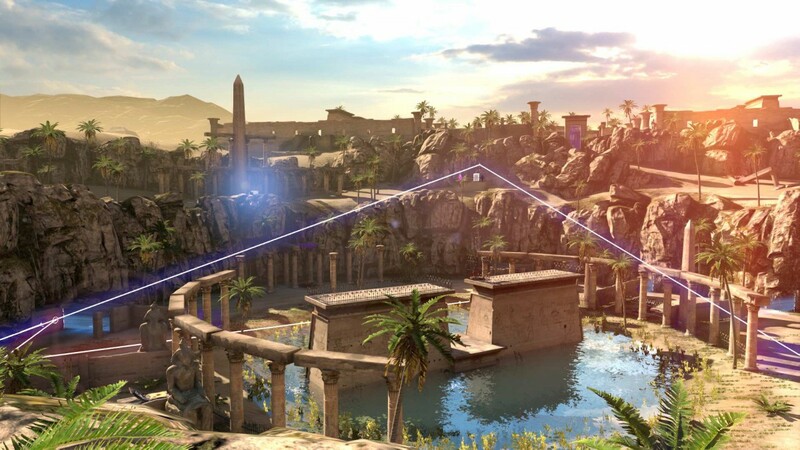 The Talos Principle: Deluxe Edition launches on Playstation 4 today - Use a Potion! 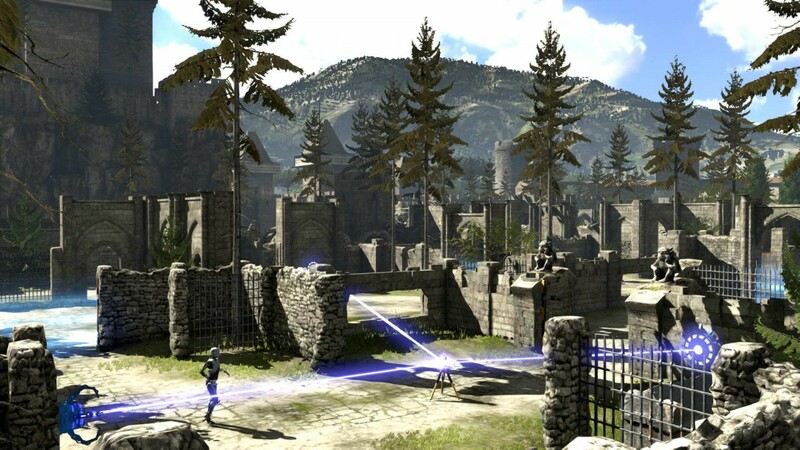 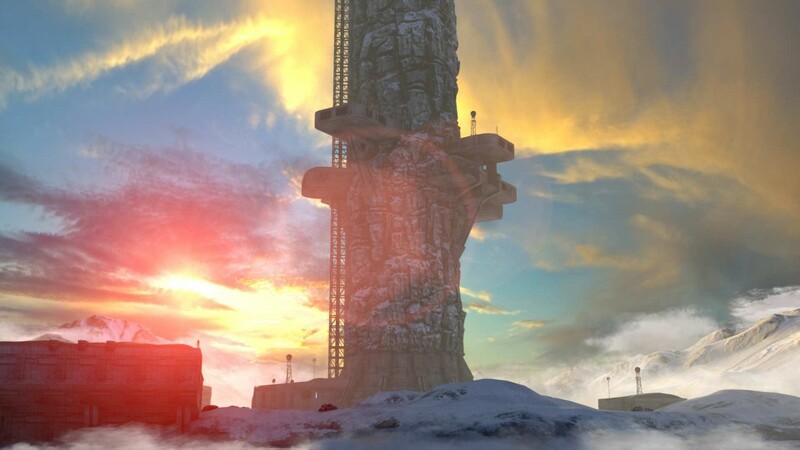 “Players are woven into The Talos Principle on an existential journey as a sentient artificial intelligence placed in a simulation of humanity’s greatest ruins, and linked together through an arcane cathedral. 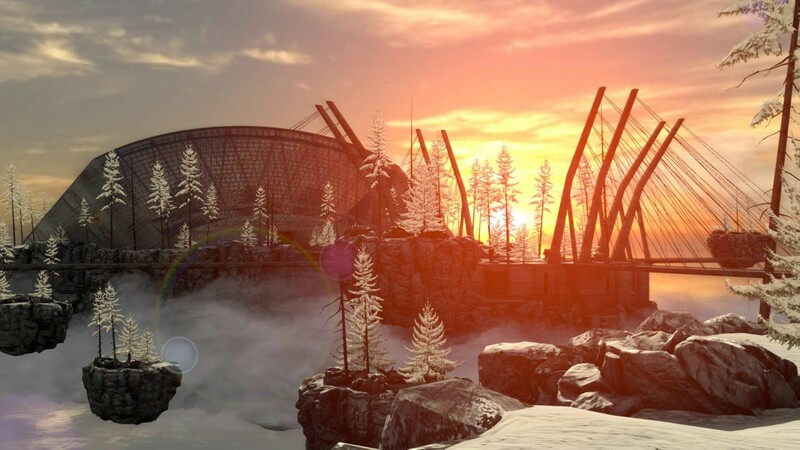 Guided by the ethereal voice of Elohim, players embark on a journey to discover whether machine and man are one by solving a series of increasingly complex puzzles in an artistically beautiful simulation.